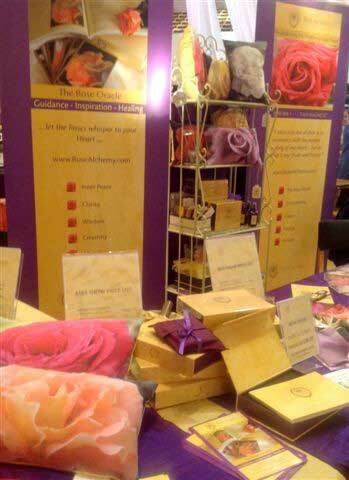 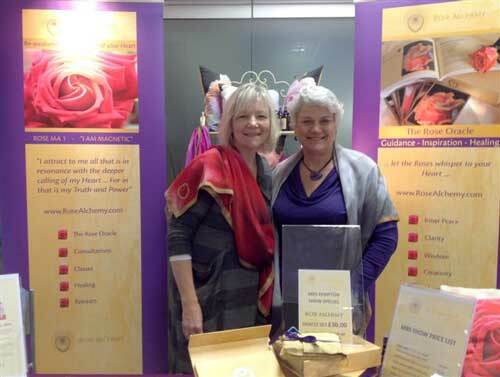 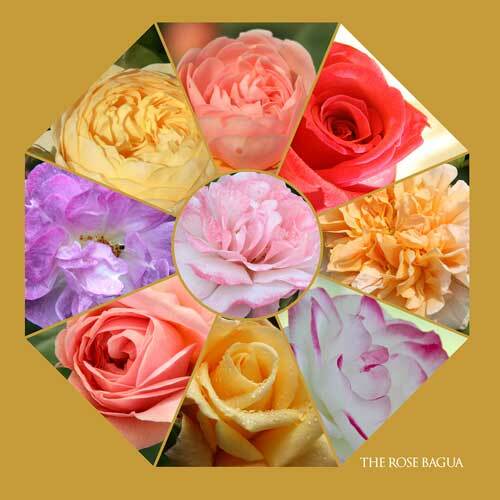 We will be working with The Rose Bagua and the 9 aspects of your life. 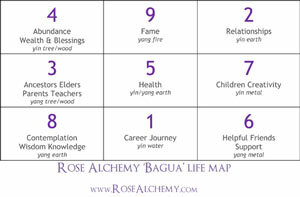 Reviewing what is in flow and what is calling for a new alignment within. 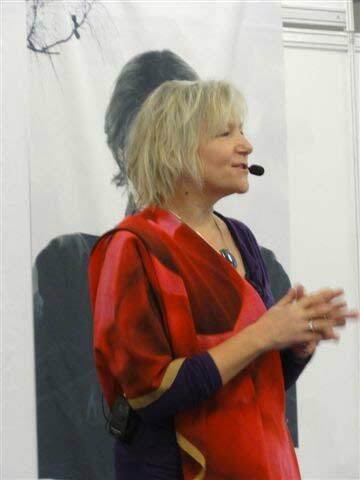 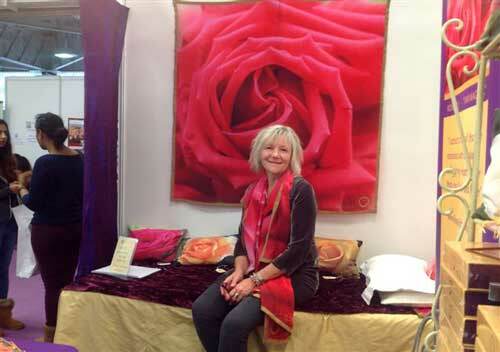 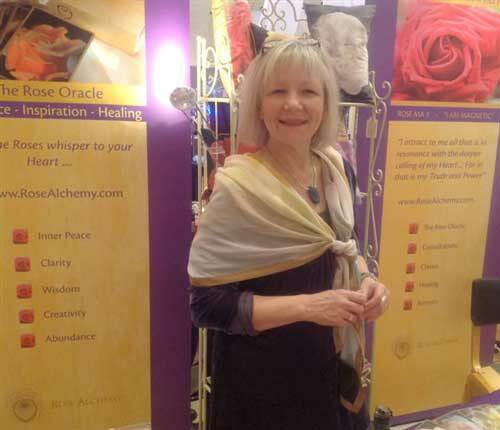 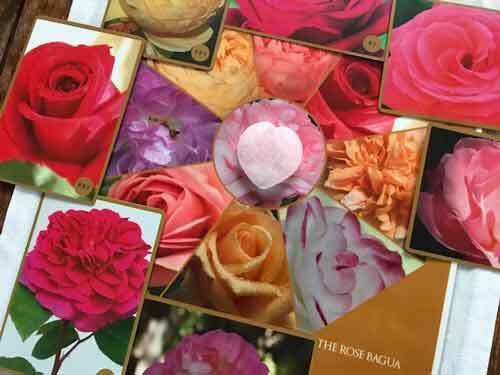 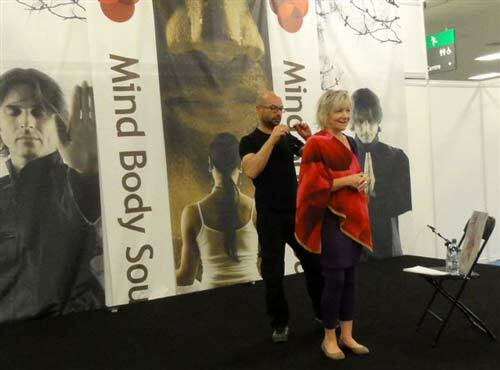 We will work through the Rose BaGua section by section to set a new Template for your pathway forward in 2019… You will have your own unique coded ‘map’ which you can take home and activate in your space. 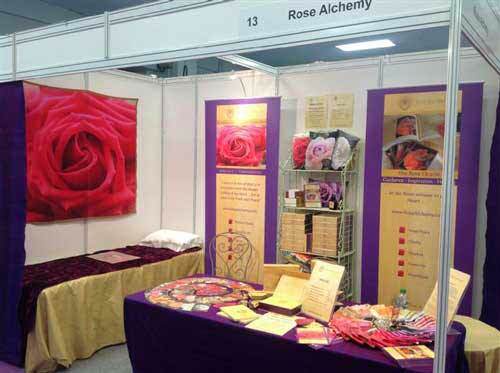 Plus the opportunity to make Rose energy charged water to fully activate the changes. 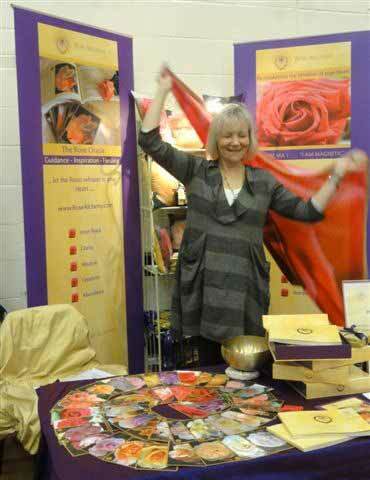 It is a fun and energy filled day.